If you’re website doesn’t load in one second, you’re web developer is building it wrong. We are in the age of mobile devices. Nearly every person in this world uses a mobile device when looking for information online now. So for this reason alone, businesses have catered to the needs of the mobile users worldwide to ensure a positive and satisfying experience. Google gives a mobile-friendly site a boost in search engine ranking in relation to its recent algorithm update. Google has updated the page speed ranking factor to look at the page speed of your mobile site. But once a business has gained a competitive advantage by making its website mobile-friendly, what should be next? Page speed is the to the time it takes a page to display its content (i.e. text, images, etc). Google uses a point-based system that ranges from 0-100 that looks at two main components of page speed: time to above – the-fold load and time to full page load. When optimised correctly, page speed can work amazingly for your brand. Fast sites that load faster, receive 25% more views in ads and lower bounce rates. That’s why your page speed directly affects your sales and conversions. Basically, the faster your web page loads, the more revenue you’ll make. The first step to optimising a website’s speed is to analyse its current page loading. Then, if and after confirming it has a slow loading time, businesses can get started with speeding up their sites by optimising the images, using a caching system and minifying code. One great way to guarantee a fast website is to use a website builder that has pre-designed with speed in mind. Then you don’t have to optimise page speed yourself, which can take a lot of time and effort, and knowledge. There are a bunch of website builders that vary in performance in speed, these includes SquareSpace, WordPress, Weebly, Wix and Duda. How fast does the site need to be? Google looks for a minimum speed of less than half a second. But, to be fair they have set the threshold to around 2 seconds. Beyond that, your site is slow. Because the best way to building speed is starting with a CMS platform that has already been optimised, we need to look at the actual Google PageSpeed Insights test results of the above leading selected website builders out in the market. WordPress scores 62/100 on a mobile device and 83/100 on a desktop. 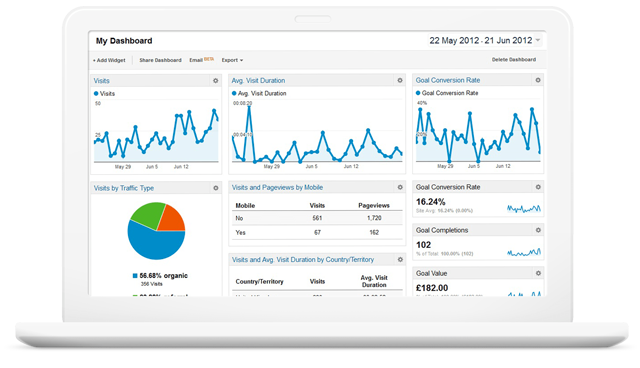 This was based on WordPress first theme (Edin) for businesses. Weebly scores 48/100on a mobile device and 58/100 on a desktop. The was based on Weebly’s LoveSeat theme. Wix scores 48/100 on mobile device and 71/100 on a desktop. The was based on its Barista theme. Duda scores 91/100 on mobile device and 97/100 on a desktop. The was based on one of Duda’s websites. Out of the four, Duda has the highest score for speed performance. Small businesses have accepted mobile optimisation, and therefore followed the best steps to gain a loyal customer. The next ranking factor is page speed. While brands can tap into methods to speed up their sites, building their online businesses from the start while using a platform that’s designed to the latest speed advantages puts them ahead of the race. Customers are making quick judgments about you the moment they arrive at your site. A few seconds of delay creates a strong negative impression. So, speed is important and does already play an important role in SEO. Page speed is fast becoming the critical element that any online business cannot ignore. Make your customers web experiences enjoyable. Don’t give them any reason to choose your competitors because you failed to optimise your site for speed. Using a platform built for speed is a sensible way for you to guarantee a better and higher conversion, a better Google ranking makes customer satisfaction. How exciting, you have just finished your WordPress website and you all set to launch, but have you optimised your site for the best possible SEO (Search Engine Optimisation) results? 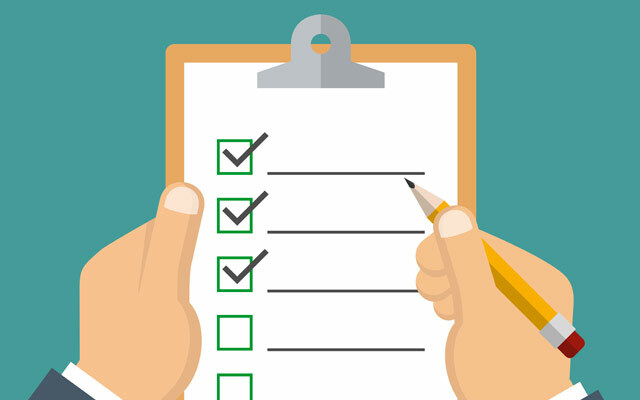 Below is our Ultimate WordPress SEO Checklist. Google Analytics is brilliant! It generates statistical information about your website traffic and it’s sources. The Google Webmaster tool, helps in optimising the websites visibility and provides information about how a particular website is performing. It also shows information about the keywords, and the queries that are boosting the ranking of each of the pages. This fetches further information, checking if there is any negative impact on the ranking of the website. And the best thing… it’s all free! Meta descriptions are descriptive information about a page that explains “the about” of the pages to a search engine such as Google. The characters for meta descriptions must be under 156 characters. These descriptions help the user gain the relevant page information prior to actually clicking the page. WordPress SEO Plugins that help you in this are Yoast SEO and All in One SEO Pack. It’s important to have a unique page, and the post title is critical, this is because it is generated with on-page optimisation practices, which include placement and keyword density, meta tags and HTML codes. These titles usually must have a 50-65 character limit. For the best approach of keywords, it is recommended to allow 10 keywords per page. It is also really important to have relevant content on each page. Unique and relevant content is one of the fundamental elements that Google always recommends for better website ranking. Relevant keywords will help for the better search ranking also. Headers tags come in the form of H1, H2, H3, and H4. These are placed at different spots on a web page to help the search engines locate key headlines plus information, providing the most relevant results to the users searching. The H1 tag should always be placed at the top of a page. 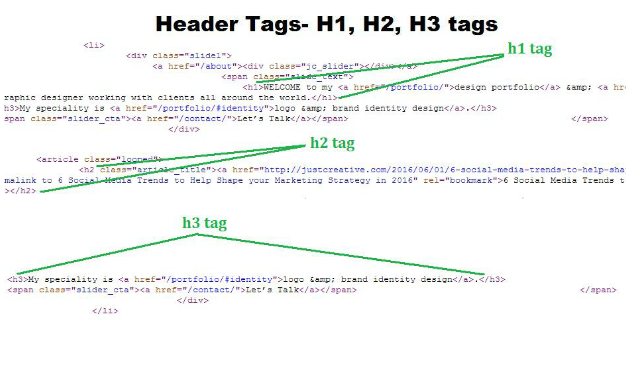 H2 tags can help in determining different sections on a page. H3 and H4 tags can be used for subheadings that are specific links to the content. The URL of the content published on a WordPress website is called permalinks. These are the links that are entered into a browser by a user when looking for specific content. As soon as search engines find the best link match, the results are displayed. This means it is very important to optimise the permalinks with the most relevant searched keywords. Images which have been described with relevant content are more likely to get a better ranking. Image optimisation (setting specific image URLs), on the other side, is an additional practice to offer improved page ranking. You need to make sure you are naming your files properly i.e. having relevant content with the best use of a top searchable keyword for a specific subject. This will give you better rankings of the pages on the web. Another way is making sure the file size is kept low, that way is loads faster. There is a WordPress plugin named EWWW Image Optimizer that automatically optimises your images as you upload them to your site. The speed of a page loading will always be important. Visitors usually don’t wait for the page to load they are taking more than 5 seconds. So, it is very important to host the site with SSD web host providers like Web Hosting Hub, & incorporate the page speed online tool, like Disable Page Revision, for helping pages load quicker. If a user has to wait for a page to load, they may leave the site, which could result in a loss of business. You can use tools like Google Pagespeed Insights which will analyse elements of your website and allow you suggestions on how to improve your site. WP Internal Links Lite lets you create links that tailor better results in search engines. Developers have the option of including URLs to related pages. Linking another related posts to a specific page helps search engines crawl on the secondary posts and fetch information, this allows a better chance of page ranking. There are a ton of WordPress plugins available to ensure efficient search engine optimisation, security issues and file backup issues. For every one of these concerns there is a plugin out there available, including Yoast SEO plugin, BulletProof Security and BackUPWordPress. These plugins have been designed to make your’e SEO easier to configure. The SEO checklist above gives your WordPress site the edge over all other related websites. If you are set to launch your WordPress website, make sure you have these essentials covered. If you require any help we at DesignLab can look after all this for you. Thanks to Capsicum Media for the below infographic. We are avid users of WordPress, we think there is no other website platform that offers the flexibility of speeding up WordPress, but every now and then comes along a new platform that is meant to wow us all, and PageCloud could be it? Let’s try and find the best platform to create a website using WordPress Vs PageCloud. PageCloud is a very new company that has been making a real big buzz and WordPress is the most popular platform. Page Cloud is web design software for dummies, it provides a What You See is What You Get (WYSWYG) editor for making all sorts of creative designs. It’s goal is to give the whole world the ability to create and share information without using web developers or coders (so there goes that industry). The goal is to allow users to customise up to 90% of their website. If you designed your site in Photoshop, you can easily copy layers out of any desktop design tool and paste it directly onto your pages. 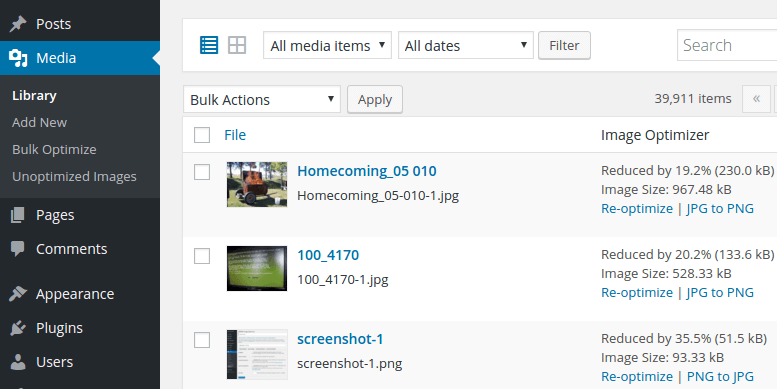 With PageCloud you can drag/copy video, widgets, images, spreadsheet charts and text directly onto your site. WordPress is not really a builder, it’s all about installing. WithWordPress you are able to install over thousands of complex themes. Both WordPress and PageCloud require no coding. There is no theme that you can’t find. You can create a Facebook styled theme, video blog styled theme, etc. You are guaranteed to find the perfect design for your website or blog. With WordPress you don’t need to know HTML, but if you do have coding skills, then you can put them to the test. For a beginner it will take you 5 minutes to create a WordPress website because SiteGround has an automatic WordPress installation wizard. See here how to install it. There is difference when it comes to price. PageCloud costs around $20 a month, which is a little on the expensive side. The good thing about WordPress is that it is free. The only thing that you need to do is get hosting and domain name registration. PageCloud does allow you to have a custom domain, but you have to go buy one from a domain registrar, and then they will explain to you how to point it at your PageCloud site. When you choose your own hosting, you won’t have to worry about deleting or shutting your site down. This is why people choose WordPress, PageCloud, Squarespace, Tumblr and Wix. With WordPress you own it, and you don’t have to worry about your hard work being gone one day. Make sure that you have your own servers and you’re not on someone else’s servers. If you read the PageCloud terms of service you will see that they reserve the right to remove your content. This is not uncommon when you don’t have your own servers. 2.2 License to Your Stuff. You grant us, for as long as you use the Services, a worldwide, royalty-free, non-exclusive license to host, copy, transmit, display, and use Your Stuff in connection with the Services. 2.3 Content Removal. You are solely responsible for Your Stuff and your use of the Services. We don’t pre-screen Your Stuff, but we and our designees (including our third-party vendors and hosting partners) have the right (but not the obligation) in our sole discretion to access, review, and monitor Your Stuff, Your Site, or any information on or made available through the Services, and if we determine in our sole and reasonable discretion, that Your Stuff violates our Acceptable Use Policy, we reserve the right to refuse, remove or delete Your Stuff, without notice. WordPress is flexible. There is no other website platform that can outdo WordPress when it comes it’s flexibility. Not only does WordPress have standard features that makes your site ready to go in minutes, but they also have 30,000 of plugins that extend what your site can do. With over that many plugins you can do anything that you want. You can start an e-commerce shop, real estate listings, photography and many more. You can start a video or music site. All that you need to do is go to the plugins section and install them mostly for free. One of the first plugins that I like installing is a SEO plugin named Yoast to boost in the search engines. Then a cache plugin for speed. This is something that you will not be able to do with PageCloud. It is not spoilt in features. They offer just a regular drag and drop builder, but they don’t offer any add-ons. Plugins are such a fun part of creating a website because you get to show your creativity. PageCloud does have a very fast spot-edit though, but once again don’t expect a site that is heavy in features. WordPress is far better for the future because it lets your site grow easily. 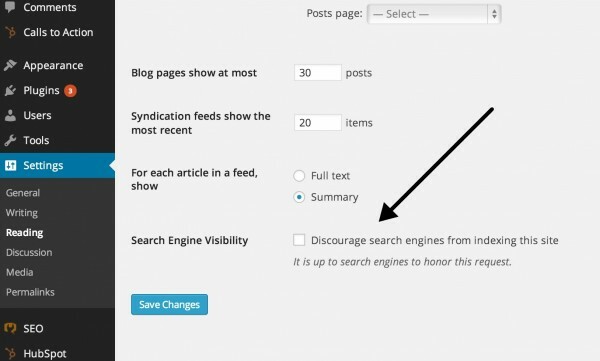 PageCloud has common SEO options like page keywords, descriptions, page titles, file name, H tags, image ALT tags, etc. WordPress has full SEO features. You can change your breadcrumbs, URL structure,heading tags, sitemaps, image optimisation and so on. On top of that you are able to install SEO plugins. Many popular sites are using Yoast to achieve high rankings and it is only available with WordPress. You are also able to install cache plugins that will give your site a speed boost. If you want SEO features than there is no other than WordPress. The keyword “PageCloud” has around 18 – 20,000 monthly searches. The keyword “WordPress” has 2,700,000 monthly searches. WordPress powers over 25% of the entire web. There is no other platform that comes close to this, and we believe that no other platform ever will. PageCloud has an answers page filled with plenty of information. You will not be lacking with their library of articles. It also has a great community forum. And they have a very quick responsive email support. WordPress is a large company, so it has a much larger amount of support and documentation. It has more users, more forums, more videos. The verdict: The best for your next website. PageCloud is not something that we haven’t seen before. There is nothing that you can get withPageCloud that you can’t get with WordPress. PageCloud is new so it needs time to grow. It does have potential, but right now WordPress is clearly (and will always be) the best. WordPress has far better SEO options, more flexibility, more support, cheaper pricing options, more design options (I can go on). I don’t know how anyone can choose PageCloud over WordPress? We have been using WordPress for years, and it has been a blessing. We can create any type of site that suits the needs of our clients. Talk to Spiros on 0431 926 575 anytime for your WordPress website. Generating Traffic to a WordPress Site is not so difficult to do these days. WordPress is a fantastic CMS to generate SEO with. You have access to many SEO plugins, our favourite pick is Yoast. But there are many other things you can do to your WordPress site to help generate SEO. 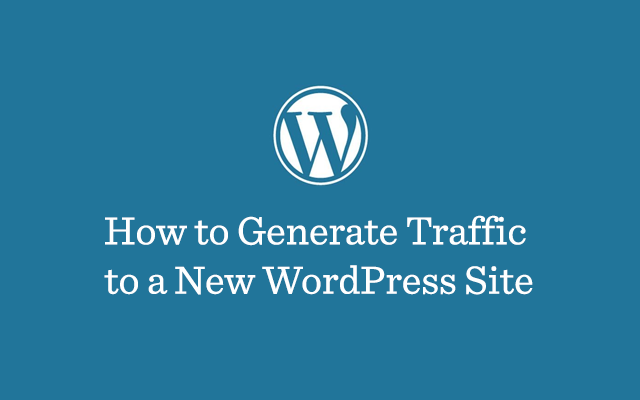 Here are some tips to help you generate traffic to a WordPress site. “Content is king“. The quality of the content you write can take you to the top in Google; and poorly written content can make you lose your audience. The key point here is to write unique and informative content. There must be no grammatical errors, and copying is a strict no-no. When planning your content, think from the perspective of your customers. For example what do they want to read from you? Audiences are of different types, there regular visitors, some active users, and less active users. Some people love to share what they ‘like’. Those people are highly active on social networks such as Facebook, Twitter, etc. Your aim should be to identify those users who will share your content. What makes a person share certain posts? Use capturing images, infographics and videos in your blogs. Stats show that people feel more connected with visuals, and such posts are more likely to get shared. The more your blogs get shared, the higher the chances of getting more traffic on your site. SEO, done right, will gain you traffic. Search engines such as Google are a great source of traffic and WordPress is a very SEO friendly platform. You just need to change its settings to make you website search engine friendly. During developing your site, you need to check the privacy settings. Uncheck the box that says “Discourage search engines from indexing this site”. There is a Permalink setting where you need to configure the URL that is search engine friendly. Never leave your blog uncategorized; always choose a suitable category for it. Similarly there are many small changes that can help you make your blogs SEO friendly which help you gain better traffic. The old age saying that “20% efforts done in right direction can bring 80% of desired results” is so true. Google Analytics is a great tool that every one must install to check the sources of their traffic. It gives all the information such as what are the sites which are sending maximum traffic, average time spent by the visitors, total visits, percentage of new visits, bounce rate and much more. And the best thing is it’s FREE! All this data is very important in working out the marketing strategy for your site. You can find out the sources of high traffic as well as sources of high quality traffic. High quality traffic means visitors spending more time on your site which is exactly what you want. This can then help you create a strategy and concentrate on sites giving you high quality traffic. 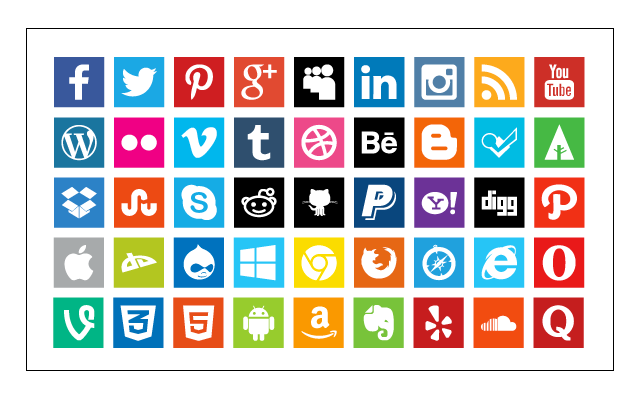 Social media is becoming an extremely powerful means of gaining traffic. LinkedIn and Google+ have more than 300 million users. Facebook alone has more than 1 billion users and this count is increasing every day. People who are active on social media can be referred to as “content distributors” or influencers. Create a business page for your site in all social media sites such as Facebook,Twitter, LinkedIn, Pinterest, Google+ etc. Make sure the profiles and the pages that you create for your business are 100% correctly completed. Fill in as much information as possible. Profiles that are complete are more likely to gain more trust and credibility from your audience. Share all your posts on all these social media sites. Make them appealing so that more people want to share your posts. Connect directly with the audience at your page. Attaining success at social media sites requires patience and persistence. Make sure you follow all the above mentioned tips carefully. It is always smart to use relatable images, graphics and illustration in your site. A image speaks more than content. 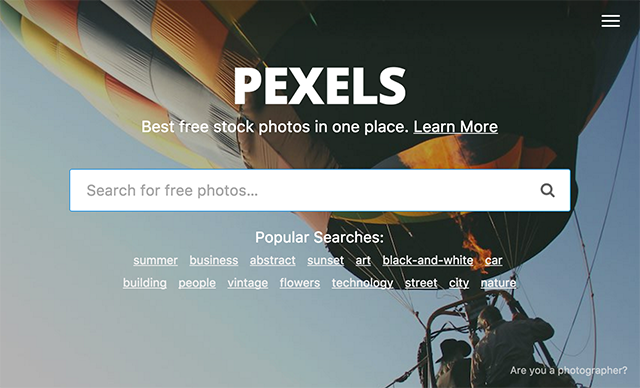 You can either create your own images, or you can purchase them from sites such as Shutterstock or free from Pexels. These images are a great source of traffic through the means of image searching. One tip is, always allow other people to share your images but on condition that they link that back to your site. That way you are making great use of your images. If anyone shares your images without giving you a back link, then find this out using the Image Search function. You then contact those owners and ask to give you back links and chances are they will. The choice of right keywords can play a major role in the success of your website. 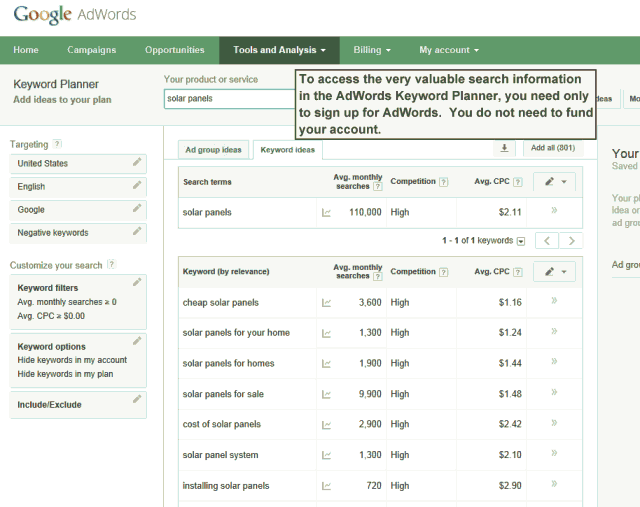 There are many tools out there that can help in this regard such as Keywordtool.io, Adwords Keyword Planner. You can use these tools to find out the phrases that are commonly searched by people related to your business. These keywords should be used to make titles for your posts. Optimising blogs with target keywords can help you get better traffic. The target keyword should be used creatively in title and the content should be focused on the subject. Guest blogging is also a great way of gaining traffic. For new blogs, it is difficult to get consent of established blog owners to post on their blog. It is recommended to use any personal connections in these instances. Contact people who already have an established audience. 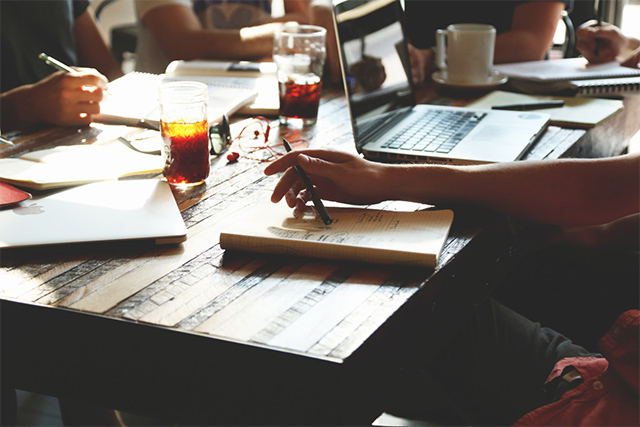 Guest blogging is an excellent way of building a brand and contacting new people. A well optimised website design is a ‘no-brainer’ for the success of any site, and a good template is the backbone. A professional design can help gain confidence. The usability also plays a major part. Make sure your site is easy to navigate. They should be able to easily find and do what they want to do. The design should be responsive on all platforms such as smart phones and tablets. When visitors read your blogs and if they like it or not, they are likely to hopefully leave comments. Reply to all the comments. If there is a doubt, delete it right away. If it is an appreciation, then thank the visitor. Feel free to remove negative comments and make sure you don’t allow blog spamming. Visitors like when they find that the blogger is giving them attention and their chances of them revisiting your blog increases. The success of a website depends upon on traffic, so follow these tips for success! DesignLab can also help you with SEO optimisation for your WordPress site. Call Spiros on 0431 926 575. At DesignLab, we only build our websites for our clients using WordPress. It has been around since 2003 and is the most popular blogging software around. Over the past years, WordPress has also become the content management software of choice for non-blogging websites. Here are some advantages why WordPress is so popular and why you might want to consider using DesignLab to build a WordPress platform for your company’s website. WordPress is very easy to use. Adding new pages, blogs, images, videos, etc. on a regular basis is a easy and can be done quickly. The technology is so simple, which means less time spent on formatting. WordPress is a browser-based software. You can login from any Internet connected computer and manage your site. Simple. Easy. WordPress is a self-contained system and does not require any HTML editing software such as Adobe Dreamweaver or Contribute. You can easily create a new page or blog, format text, upload images (edit them), upload PDFs, video files, image galleries, etc. all without the need for additional HTML or FTP software. 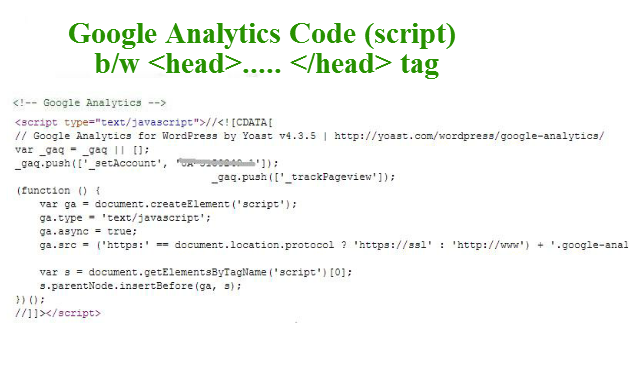 The code behind WordPress is clean and simple, making it easy for search engines to read and index a site’s content. Each page, post, and image can have its own meta tag keywords, description, and title, and be optimised for specific keywords, allowing for very precise search engine optimisation. You can also use tags to further enhance your search engine optimisation efforts. No more waiting for a web designer to make simple updates on your website. You have control of nearly every aspect of your site and can easily make those simple updates yourself, and if you run into trouble there is tons of free help on the internet. WordPress acts as the engine for your website. The look and feel of your site can be customised so your brand of your company can come through on your site and provide a unique experience to your visitors. WordPress was originally created as a blogging platform, which means blogging capabilities are already built-in and easy to integrate. Setting up a RSS / email subscriptions to your blog, commenting capabilities, automatically adding the most recent blog posts to other pages of the site are also simple to set-up, and help to extend your company’s reach and make your site more dynamic. You can add an video gallery, event calendar, photo gallery, shopping cart, Twitter Feed, Facebook Fan Box and more to your site. WordPress makes this possible with plugins, most of which are free or reasonably priced. You don’t need to be a web guru to install them. WordPress sites are so scalable. There are hundreds of thousands of pages or blog posts on your site and the performance of the site will not be compromised in the least. Yoast is one of the most famous WordPress SEO plugins. Most of the technical aspects of SEO you need to do actually are covered by Yoast. Everyone these days are trying to rank their website’s content higher in Google. There are marketing firms earning a great deal of money in relation to the most notorious digital term these days, “SEO optimisation”, but if you do some heavy research you can do this yourself with one of the best SEO applications Yoast. We believe that Yoast is the most complete SEO solution for your WordPress site. With a bunch of features and options this plugin provides an alternate to the users of another famous SEO plugin named All in One SEO Pack. Post title and meta description meta box to change these on a per post basis. Google search result snippet previews. But as good as Yoast is, you still need to start from the ground up. The first step in optimising any website for a search engine is to start thinking about the searching strategies of your audience. What search strategies do they have? Which search terms will they use? These questions are the beginning of your keyword research. Keyword research is actually the basis of all search marketing. You have to know which search terms people use when looking for your website or product. What makes your website unique? What idea or product do you ‘sell’ ? And why should people buy this from you? Make sure your mission is clear in your mind as well as on your website. You want to be found on the terms that fit your site. You want to be found by your potential customers. Ranking on terms that don’t fit your site, will result in a high bounce rate (visitors immediately leave your site, because your site is not what they expect it to be). A high bounce rate indeed indicates that your website does not fit the search needs of customers and Google could well adjust the ranking after high bounce rates. A high bounce rate could eventually lead to a lower ranking in Google. Next week we will discuss in detail more about SEO planning and marketing for your site.